Our offices are based in Halstead, Essex but our services are available worldwide. Geographical constraints are no longer an issue with cloud-based technology enabling us to receive documents safely and securely, meaning you don’t have to miss out on our expert services because you live elsewhere. 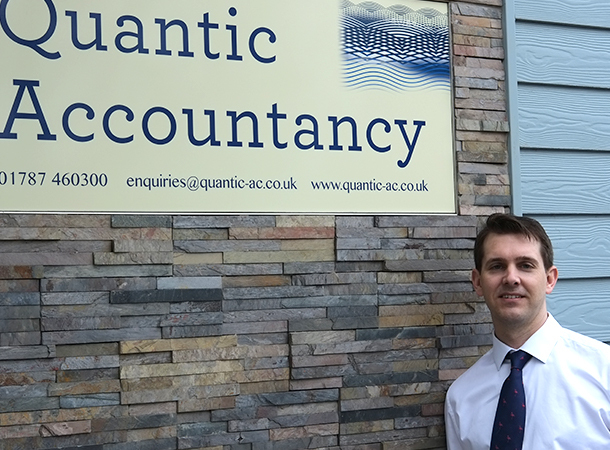 Quantic Accountancy - offering complete and accurate financial, management and taxation services with a personal touch. Stuart, our FCCA certified Director, with over 22 years experience, is proud to maintain the firms ethos as a friendly and welcoming accountancy practice. 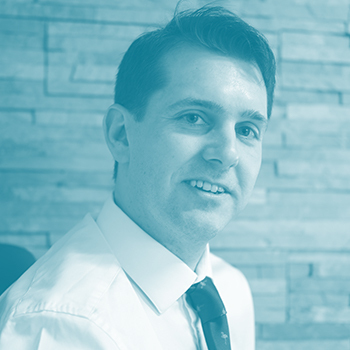 He believes in offering our clients a professional, friendly service that meets all their accountancy needs. In his spare time, Stuart enjoys spending time with his children and wife, Jacky. Jacky began her career as an accountant in 1987, qualifying as a chartered certified accountant whilst working in practice. 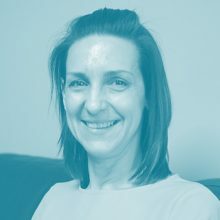 She then moved into the industry between 2007 and 2011 in order to gain experience as a financial controller before becoming fully involved in running her family business, Quantic Accountancy. In her spare time, Jacky really enjoys curling up with a good book, travelling to new destinations and the occasional spa day. Kirsty, with over 17 years experience, has been working as our accounts preparer, preparing accounts for sole traders and limited companies, as well as company secretarial work, bookkeeping and preparing VAT returns. Her favourite thing about Quantic Accountancy is our small, friendly office. In between acting as a taxi service for her children, Kirsty enjoys weightlifting and walking her dogs. Our accounts assistant Laurie has recently completed her AAT qualification and overlooks payroll, bookkeeping, VAT returns and admin duties. 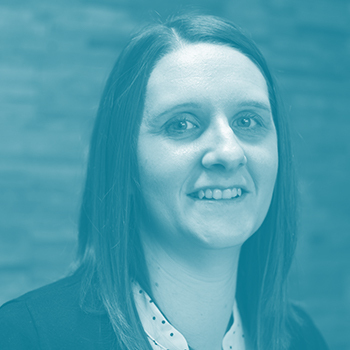 Laurie’s favourite thing about working at Quantic Accountancy is the different challenges that every week offers. She enjoys socialising with her friends and family as well as going to the gym. 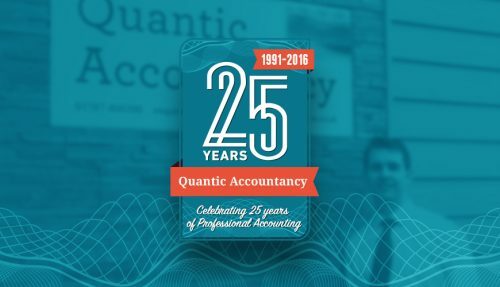 Tamzin has been working at Quantic Accountancy for over twenty years. Her role largely involves liaising with clients regarding tax affair queries and gathering information needed to prepare for self-assessment tax returns. 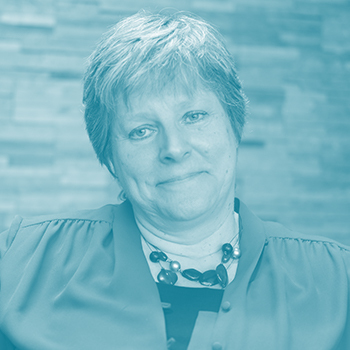 Her favourite part of working for us are the long-term relationships we have established with our clients over the years. In her spare time, Tamzin enjoys travelling and the new experiences and photographic opportunities it presents. Rachael has been working with us since 2009. 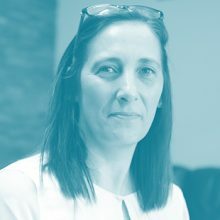 Her working day varies between preparing payroll, controlling a small set of sole trader accounts and Limited Company accounts and preparing personal tax returns. 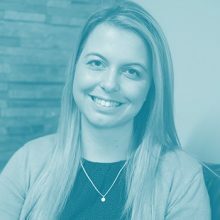 Rachael particularly enjoys the fact that Quantic Accountancy is a small firm, as it enables her to build relationships with her clients. She enjoys spending time with her family and her two children, who keep her busy in her spare time.